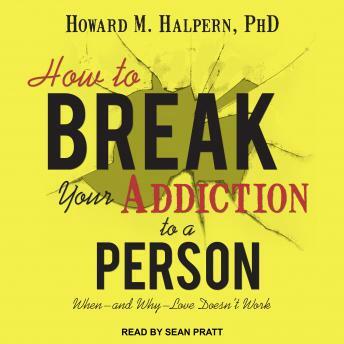 Written By: Howard M. Halpern, Ph.D.
Why you can get addicted to a person. How you can recognize the symptoms of a bad relationship. How to deal with the power moves and guilt trips your partner uses to hold you. How to get through the agonizing breakup period-without going back. by Howard M. Halpern, Ph.D.